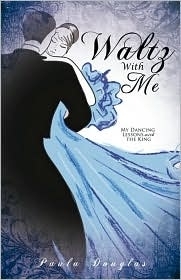 E-book Waltz With Me by Paula Douglas. Download purchased for one time only. Download available for one day.